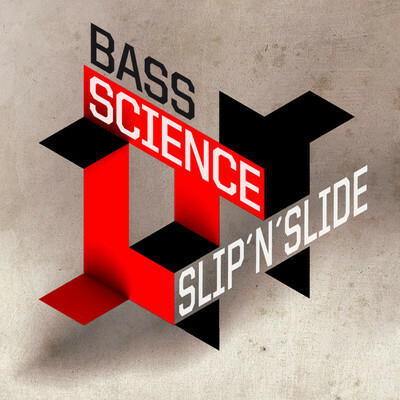 A year after their previous release, Bass Science returns to Made In Glitch and again unleash loads of ill bass and stomping beat on the general public. Their EP Slip'n'Side featuring remixes by David Starfire and Mindelixir will be available on Addictech on 24th April. The title track is a clever bass-driven banger which does not attack the listener with glitched-to-the-max sonic assult but offers a sound story unfolding very nice from the first note. I'd really wish hearing more of this type of approch to production and composition building from the glitch hop / heavy bass/ dubstep camp. David Starfire's remix (f. I-Catching) of Mochipet's Godzilla New Year is still one of my favorite anthems, thus I am positive Slip'N'Slide's remix by them will be killing!! Pretty excited to hear the entire thing next week.